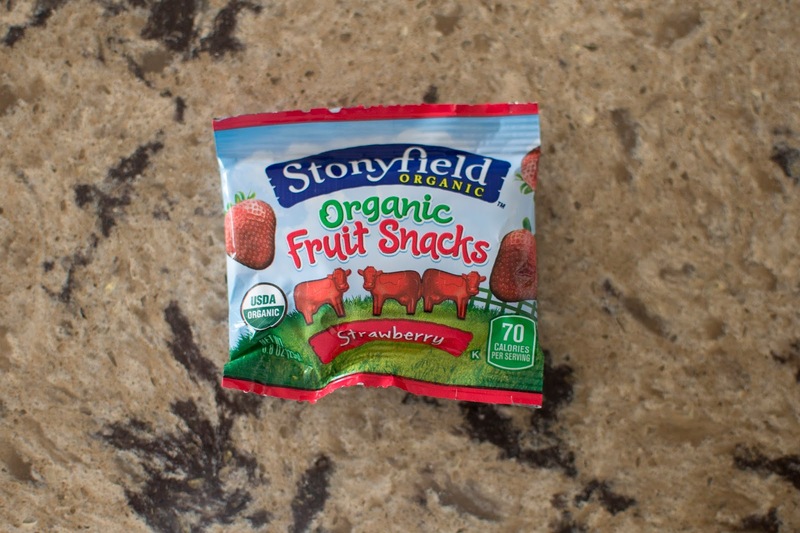 New Stonyfield Fruit Snacks are Adorable AND Delicious! 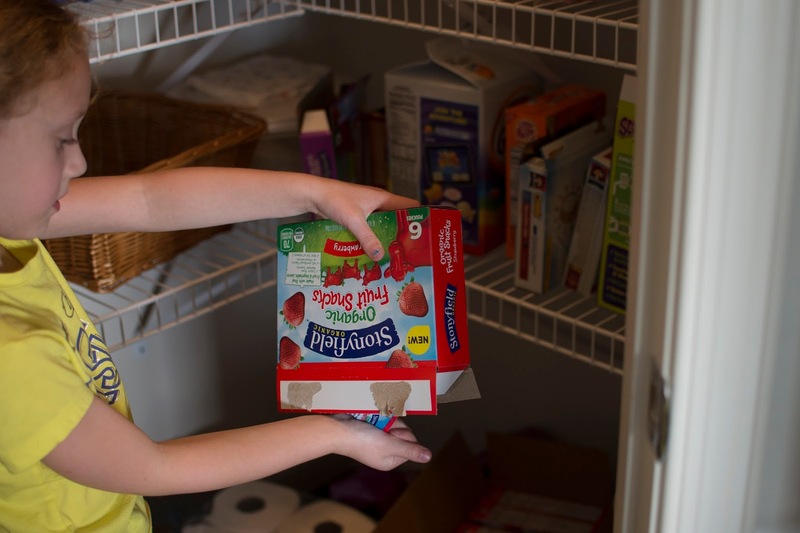 We love our partnership with Stonyfield but I have to say I was a little nervous to find out we’d be reviewing gummies this month. 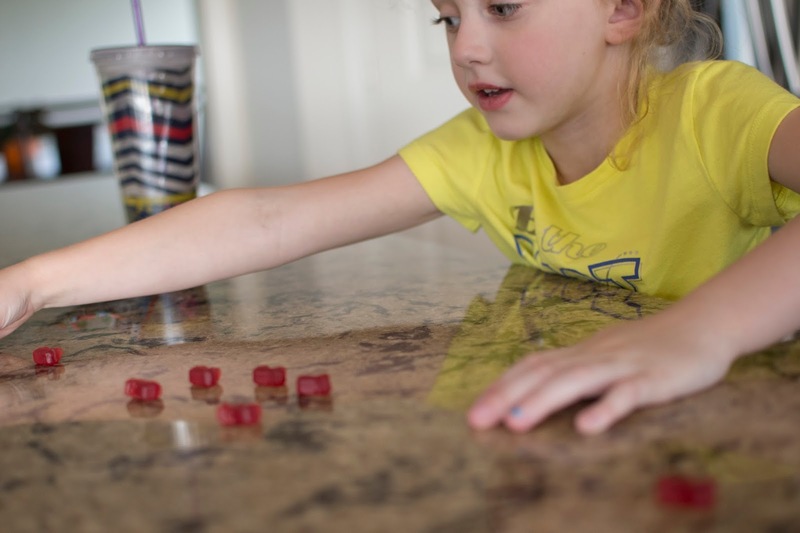 My daughter is kind of a fruit snacks snob and if it doesn’t taste like pure sugar, she won’t eat them. If the word “Organic” is printed on the box…well forget it. A few days ago we received an awesome shipment of Stonyfield’s brand new fruit snacks. The kids were pretty excited to open the boxes and couldn’t wait to dig in! Precious, tiny little gummy cows. I almost couldn’t eat them, they are that cute. The kids laughed their entire way through their bags. It started out innocent but in a somewhat creepy, yet hilarious turn of events the kids decided to play farm with their cows. They stood all of their snacks up and then pretended they were tornadoes by picking the mini cows and throwing them in their mouths. Normal right? But just being cute doesn’t cut it in this house. You know they tasted good otherwise the tornado would have been the trash can. Both kids love the taste of these fruit snacks and I love that they are made with real fruit AND vegetable juice. Plus at 70 calories a pack, I don’t feel bad about digging in either. Definitely look for these on the shelves next time you are at the grocery store! These make a great lunch box addition, after school snack or class treats or even Halloween handouts. 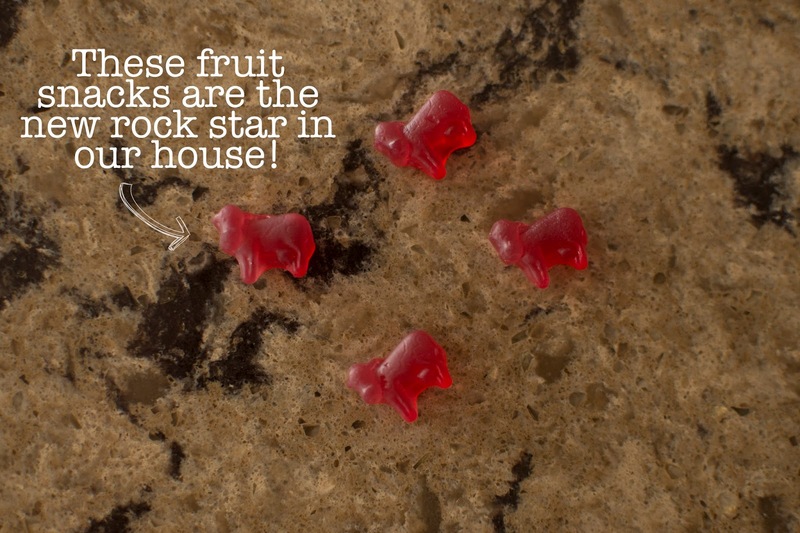 Bonus- They are also a little smaller than your traditional fruit snacks and I think these make a perfect “first gummies” for your little ones just branching out in that department. I haven't tried these yet but they look like a huge hit! Thanks for a great review! I found these at my local Sheetz and was skeptical because being vegetarian I avoid gelatin/gelatine like the plaque. I had to do a double-take because I was shocked that they’re made WITHOUT it, so I had to buy them to try them..and they are delish & so cute. Thanks for a great review! I found these at my local Sheetz and was skeptical because being vegetarian I avoid gelatin/gelatine like the plague. I had to do a double-take because I was shocked that they’re made WITHOUT it, so I had to buy them to try them..and they are delish & so cute.